Do you know that there are more than 600,000 promotional items available today? Where you should you start? Who can you trust? At Neary Martin, we got this! It can be an overwhelming task to find the right promotional branded product for your event or special occasion. We know! 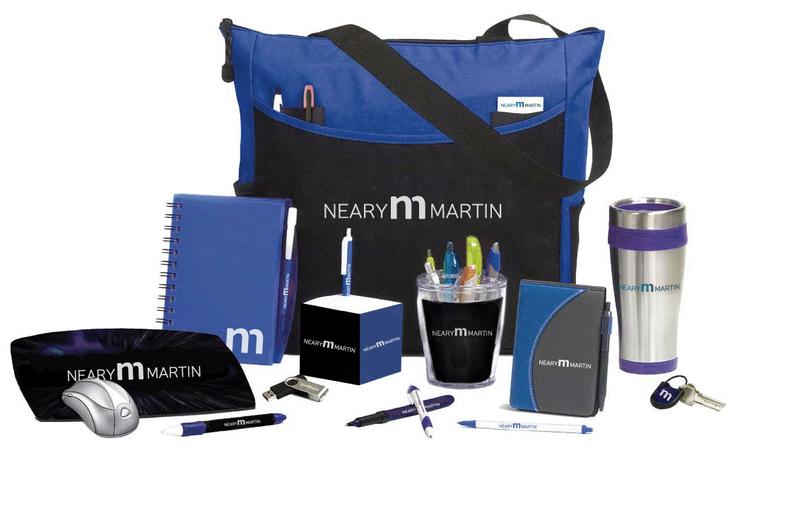 The team at Neary Martin will take this task off your shoulders, we’ll save you a lot of time and money and you’ll look great in the eyes of your boss and employees by providing the most useful and memorable branded promotional products that will have people talking! Give us a call today to talk about your project. If you have extra time, here is a link to our catalogs!